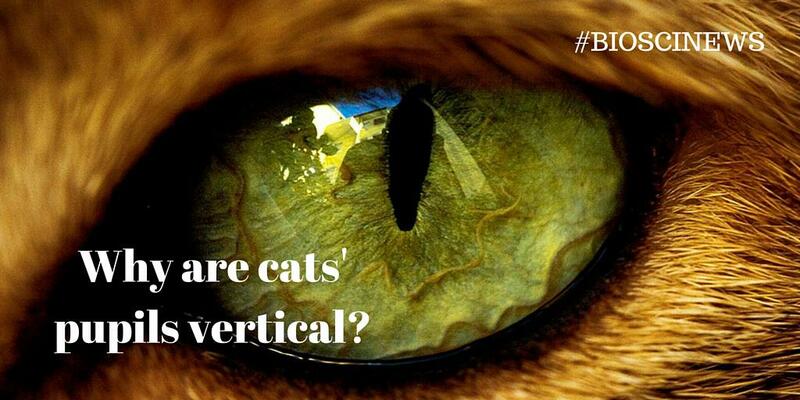 Ever wondered why cats have vertical pupils? A new publication suggests that animals’ pupil shapes really help them fit into their ecological niche. For example, grazing animals have horizontal pupils to allow them to see around them better, and the most interesting part is that even when they tilt their head, their pupils stay mostly horizontal! New evidence suggests that life may have originated on Earth much earlier than we previously thought. If this is true, then life may develop much easier in the right conditions than we currently believe possible, so this raises questions about the probability of the prescence of life elsewhere in the universe. 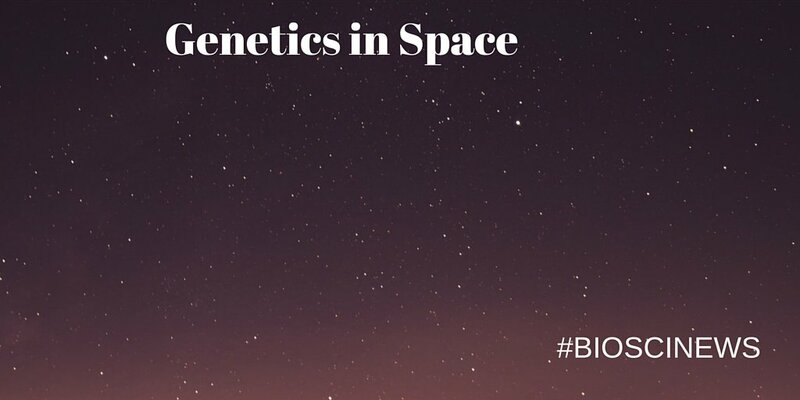 Some geneticists from Johns Hopkins University got the chance to test a few things in zero-gravity. It seems that molecular biology is possible in these conditions, with the right equipment. A small sequencing run with a MinION was even completed!